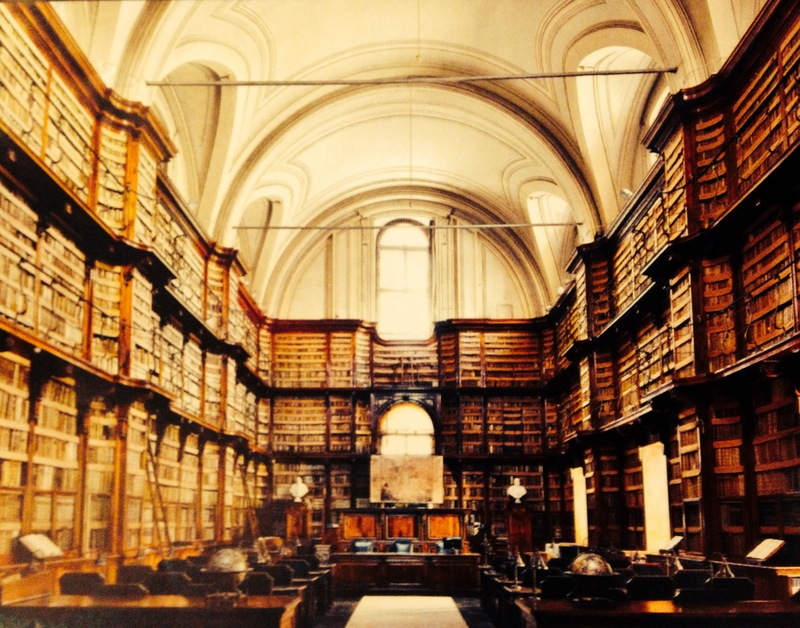 How incredible is Rome’s Biblioteca Angelica? I found a picture of the oldest public library in Italy’s capital in a waiting room magazine and had to share. I’ve added it to my bucket list, so I hope that one day I’ll share my own photo of its beautiful walls. 4.5 Days Left to Submit! Lovely website, it loads very fast and looks really cool.